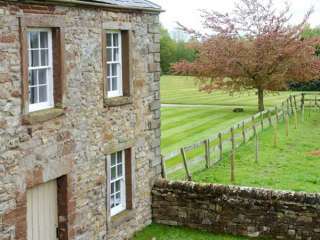 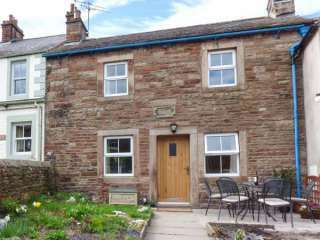 Found 44 holiday rentals in Penrith. 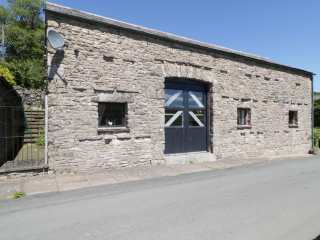 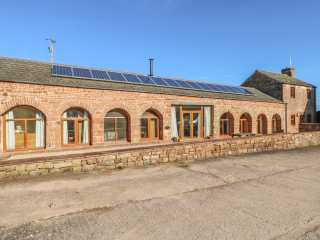 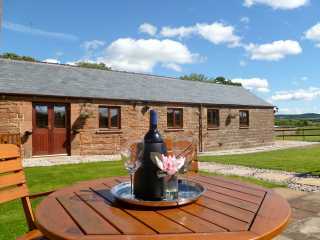 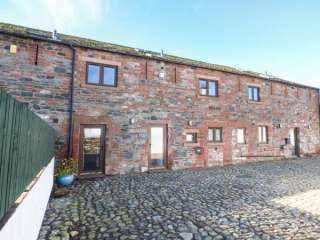 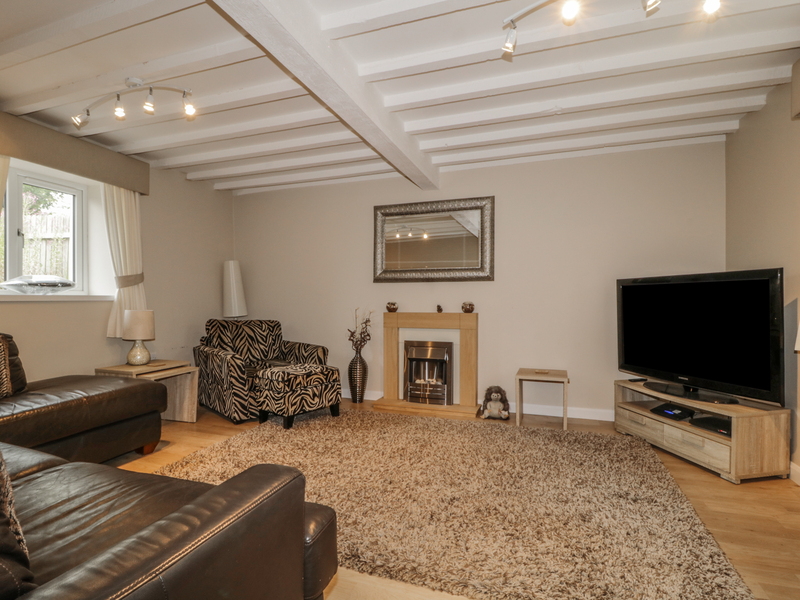 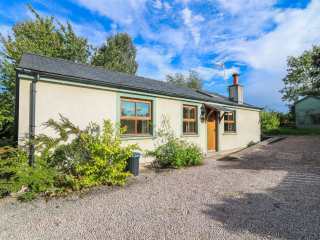 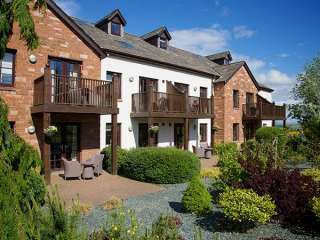 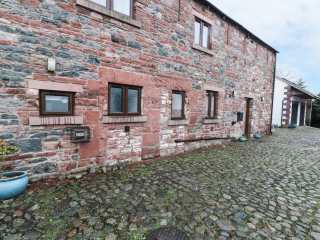 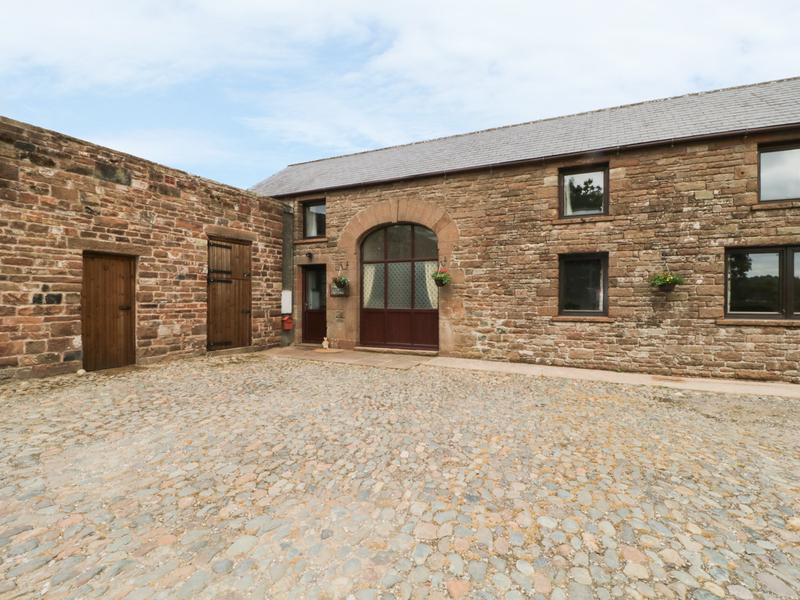 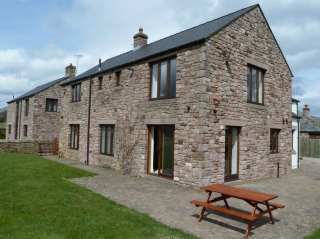 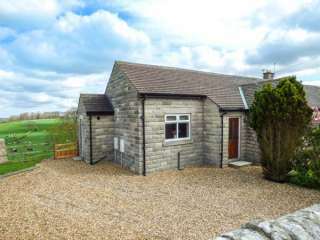 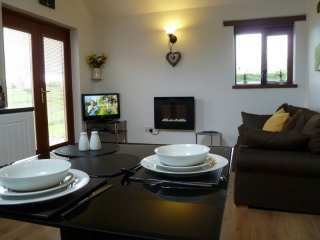 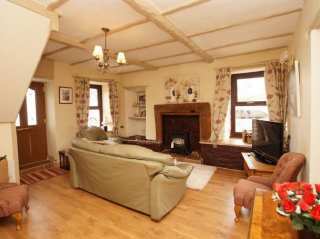 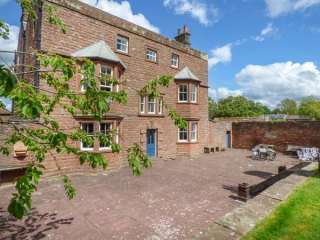 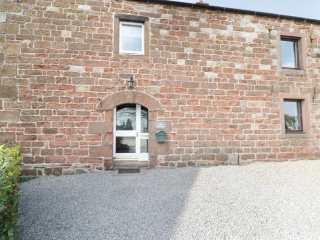 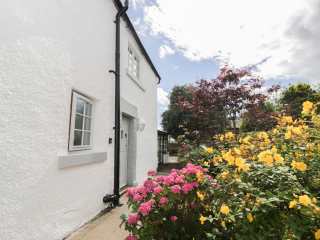 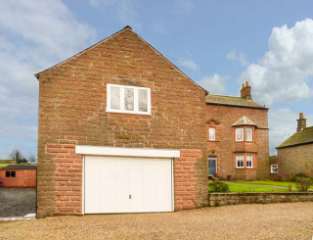 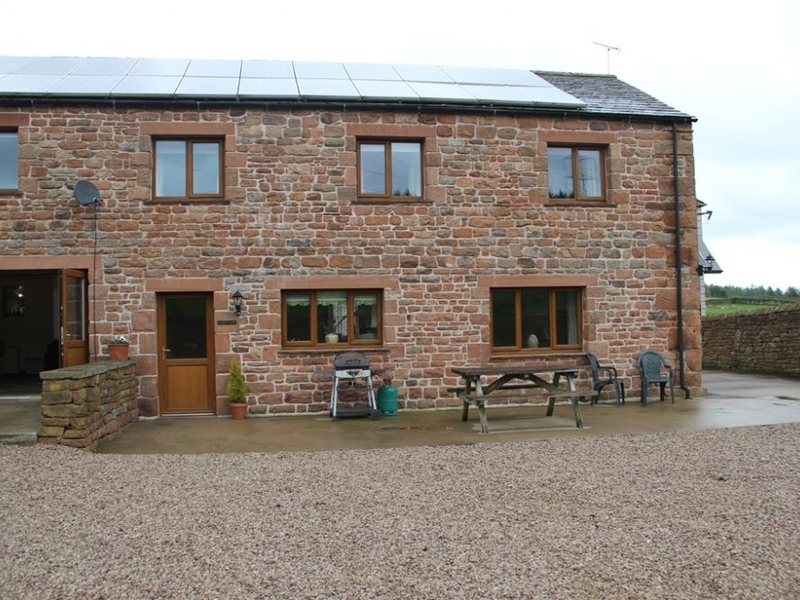 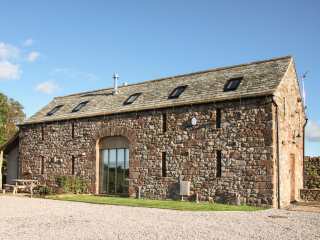 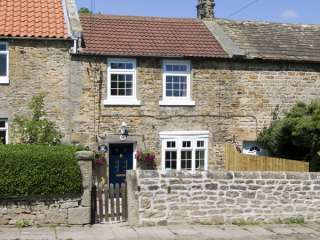 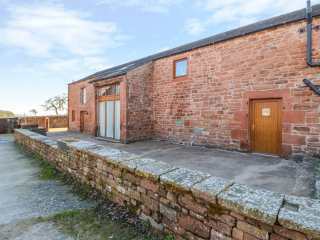 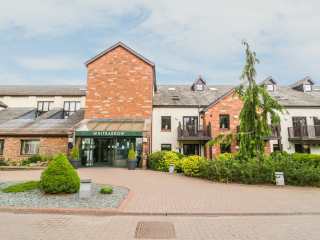 This first floor open plan annexe is located in the village of Edenhall and can sleep two people. 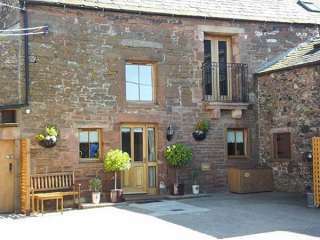 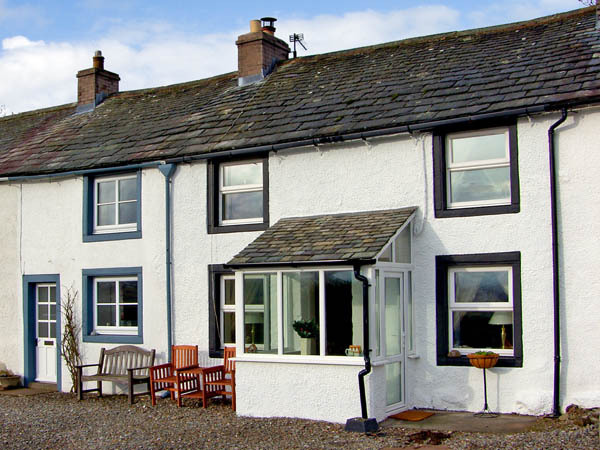 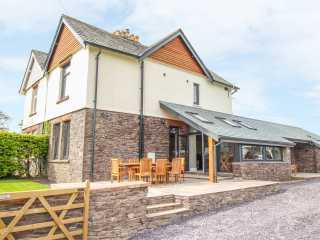 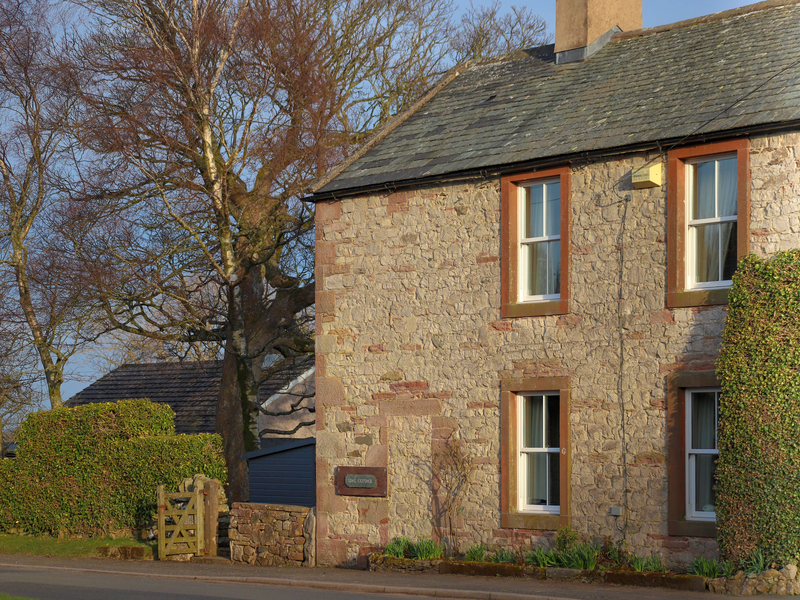 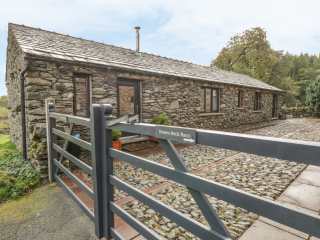 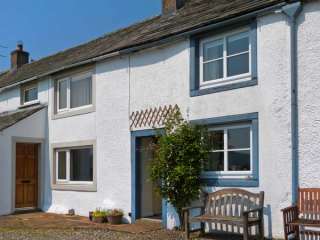 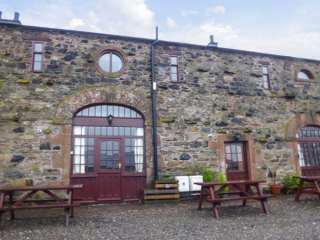 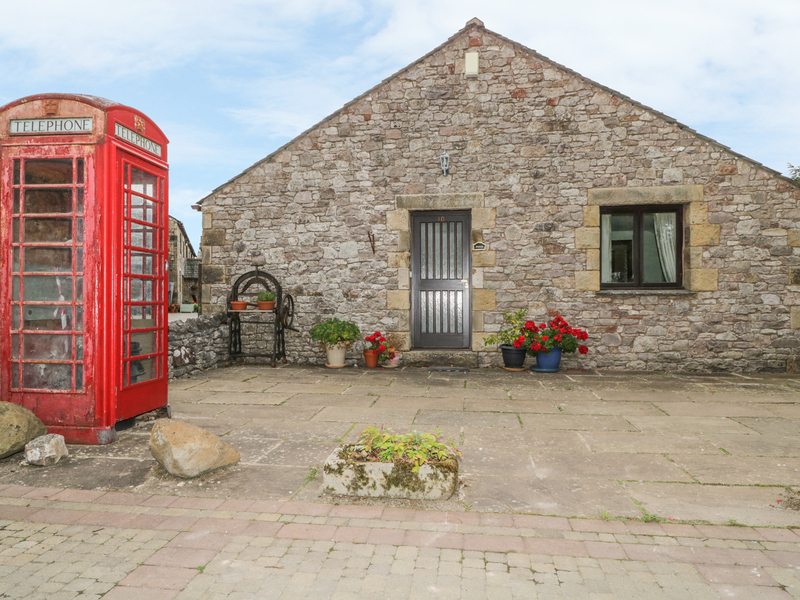 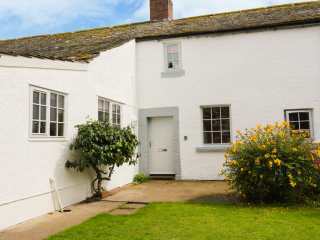 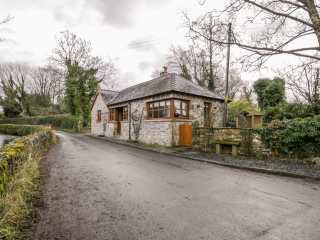 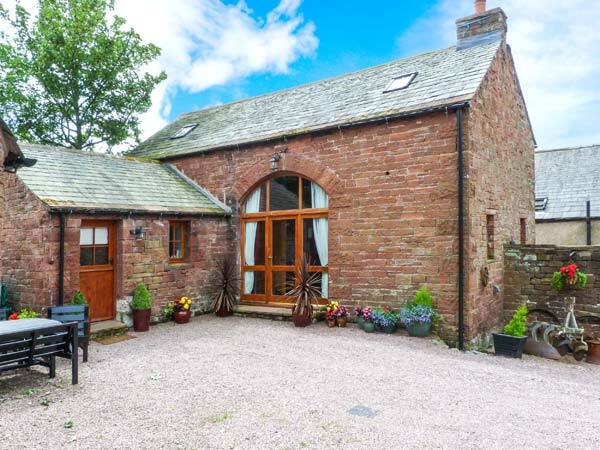 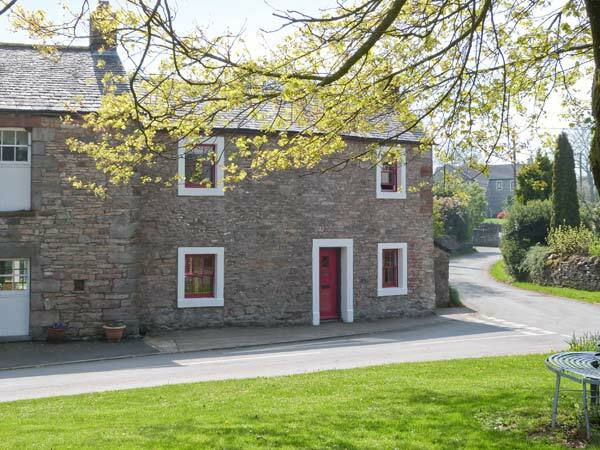 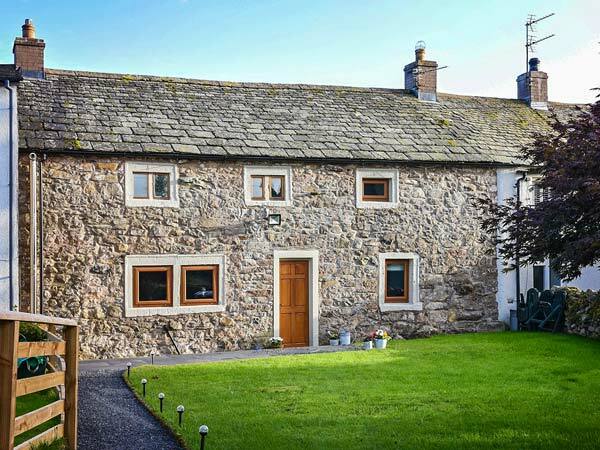 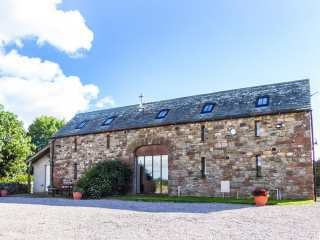 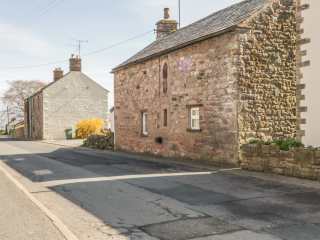 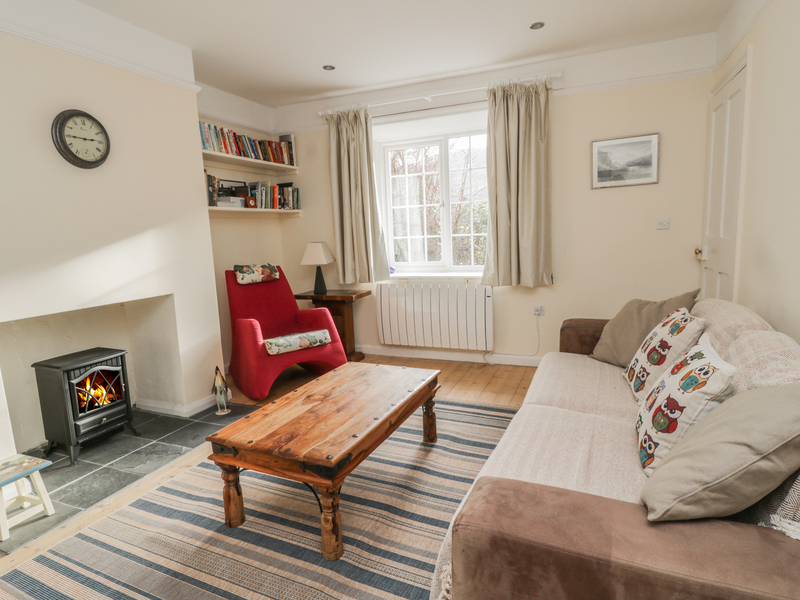 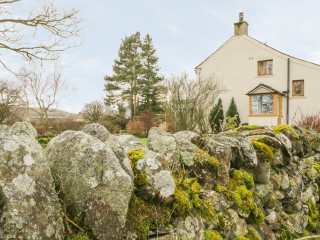 "A charming holiday cottage in the village of Blencarn, Cumbria, with upside down accommodation sleeping three people in two ground floor bedrooms. "